At Shrewsberry, we strive to set the corporate standard for contributing to the enrichment of our communities. 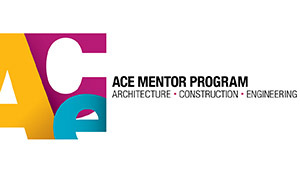 We believe that providing excellent engineering services and making a difference in our neighborhoods can be one in the same. Our employees are passionate about it, too. We encourage them to volunteer and donate to charitable causes. And we applaud their generosity and efforts by matching their contributions. We consider it a privilege to support and strengthen the communities where we live and work. 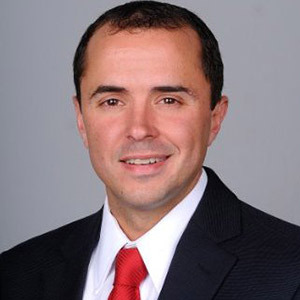 In 2015, Bill Shrewsberry was honored as an inductee into the Central Indiana Business Hall of Fame by the Junior Achievement Board of Directors. This award honors outstanding men and women who have made significant contributions to the corporate and civic community. These individuals are pioneers in their industries, present excellent business role models to the youth of our community and have changed the face of the business community in central Indiana and beyond. Shrewsberry annually participates in and volunteers with the Indianapolis Monumental Marathon. As a 501(c)3 non profit, the Indianapolis Monumental Marathon has donated more than $1,000,000 to support local public education and serve the mission of educating Indianapolis youth on the benefits of exercise, proper diet and healthy living. 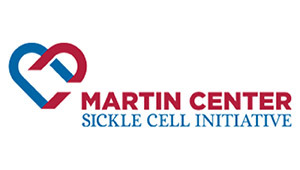 Shrewsberry participates in the Martin Center Sickle Cell walk & run every year. The initiative exists to aid and enhance the lives of those affected by Sickle Cell and associated disorders by providing services, education, and advocacy. Shrewsberry donates perishable and overstocked food to Second Helpings, Inc. to prepare nutritious meals for thousands of hungry children and adults every day, and distribute them free of charge through local social service agencies in Greater Indianapolis. Last year Shrewsberry & Associates collected over 115 pounds of pasta. Shrewsberry provides school supplies to Indy BackPack Attack. 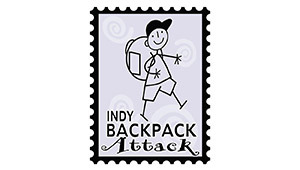 Since 1999, Indy BackPack Attack has formed strategic community collaborations with Central Indiana organizations and businesses and has made it their mission to collect school supplies to provide children the tools they need to succeed in school. Shrewsberry employees enjoy participating annually in Race for the Cure. 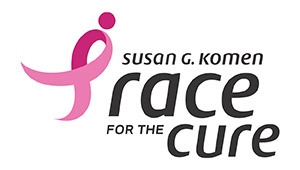 The Susan G. Komen Race for the Cure® Series is the world's largest and most successful education and fundraising event for breast cancer ever created. 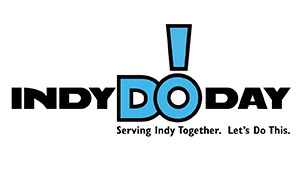 Shrewsberry proudly supports Indy DO Day. 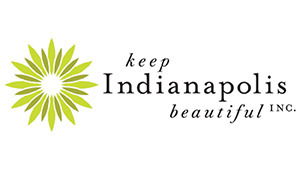 Indy DO Day consists of several days when the people of Indianapolis get to know their neighbors, take ownership of their neighborhoods and take care of one another. For the fifth consecutive year, Shrewsberry will be participating and sponsoring a family to provide food, clothing and toys. Now one of the 20 largest marathons in the US, the CNO Financial Indianapolis Monumental Marathon is the ideal fall marathon for everyone from the first time marathon runner to elite athletes. Starting and finishing at the Indiana State Capitol, the course highlights landmarks and historical neighborhoods throughout Indianapolis. Nationally recognized as flat and fast, this event has hosted Olympians, PR seekers, and thousands of Boston Marathon qualifiers. 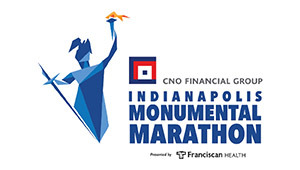 Shrewsberry has become an integral part of our organization and a vital contributor to our largest event, the CNO Financial Indianapolis Monumental Marathon. 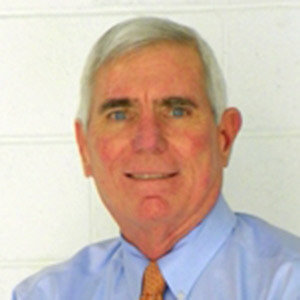 Bill contributes his vision to our Board of Directors and has helped set the course for our team for years. Shrewsberry staff travel from across the country to serve our community by organizing our gear check, volunteering at the pre-race packet pickup and even raising money to support our youth running program. The depth and breadth of support is unsurpsassed. We are incredibly grateful for the generosity and sharing of volunteer mentor opportunities among staff that Shrewsberry has done in its advocacy and support of Starfish Initiative’s mission. Bill has always been gracious with his time and willingness to help those less fortunate realize their potential of college through Starfish’s comprehensive mentoring program. 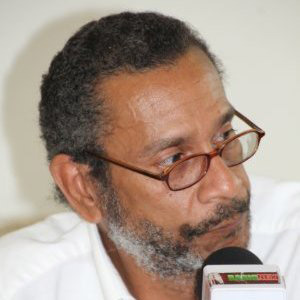 William Shrewsberry and his firm, Shrewsberry & Associates, have continually demonstrated a passion for Martin Center Sickle Cell Initiative and our clients by providing continuing support of those with Sickle Cell Disease. Shrewsberry’s support of our annual Sickle Cell Walk has been invaluable. 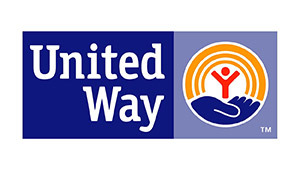 In addition to providing sponsorship funds, Mr. Shrewsberry has personally participated in the walk and he has been joined by a large contingent of his employees at each and every event. We are honored by his dedication to our mission and our cause.